DESCRIPTION Welcome home to 386 Capri Crescent. 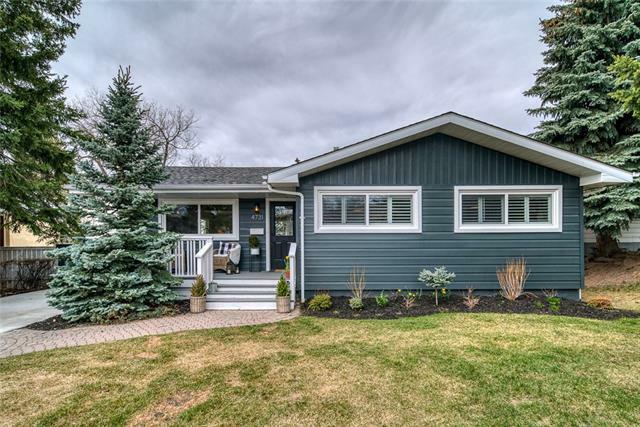 An ideally located property in the inner city community of Charleswood. This property sits on a massive 718 square meter lot. Its landscaping has been done professionally & is lovingly maintained. 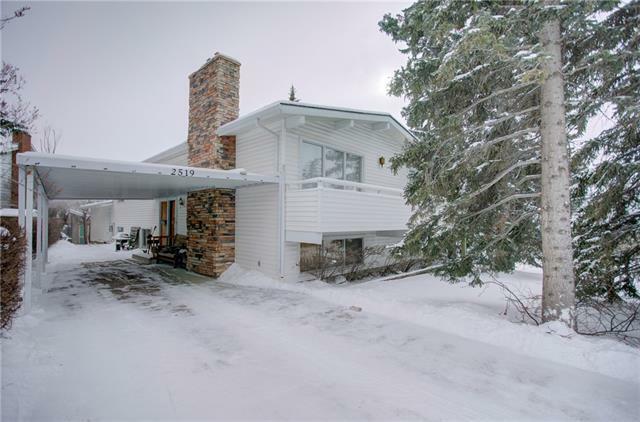 These original owners have enjoyed this four bedroom 1472 sq ft home in this amazing location for 57 years. Floorplan designed for maximum use of space. Large carpeted living room & dining room with Austrailian Wandoo parquet flooring. Brick faced gas fireplace adds warmth & ambience. French doors off dining room lead to front deck for relaxing & enjoying the view of the green space. Kitchen features granite countertops, oak cabinets, ceramic tile & laminate & main floor laundry. Three generous sized bedrooms. Master bedroom accommodates a king sized bed, night tables & dresser. Ensuite has 3 piece stand up shower & tiled floors. Basement has been developed & awaits your updating. Back yard is massive with additional spots for 2 cars. 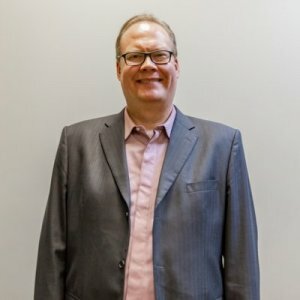 Come see this wonderful property today! 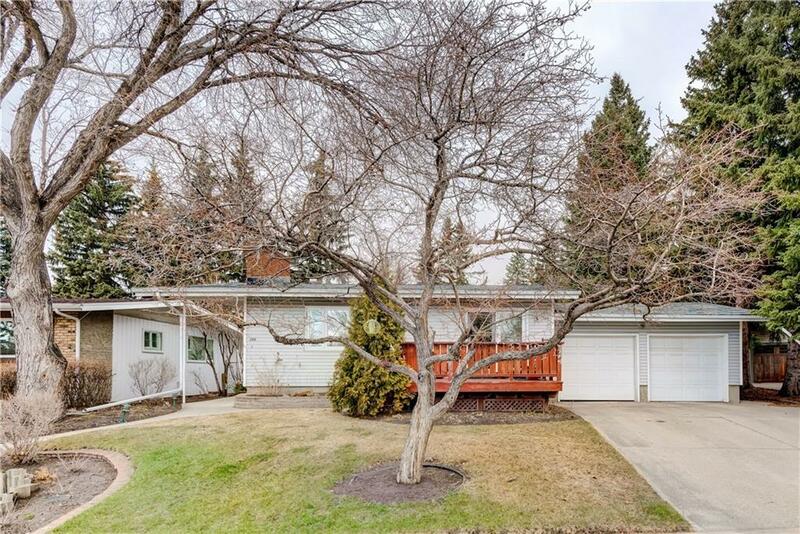 Home for sale at 386 Capri CR Nw Calgary, Alberts T2L 1B2. 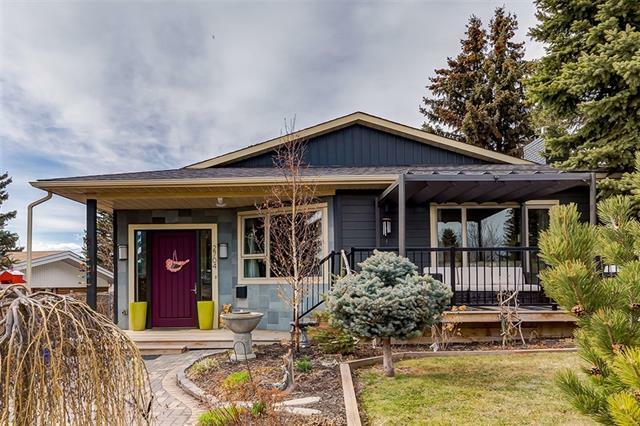 Description: The home at 386 Capri CR Nw Calgary, Alberta T2L 1B2 with the MLS® Number C4238978 is currently listed at $649,900.